Five days before the PM is to host her first G12 summit, MI7’s security is breached and every agent in the field has been identified and exposed. 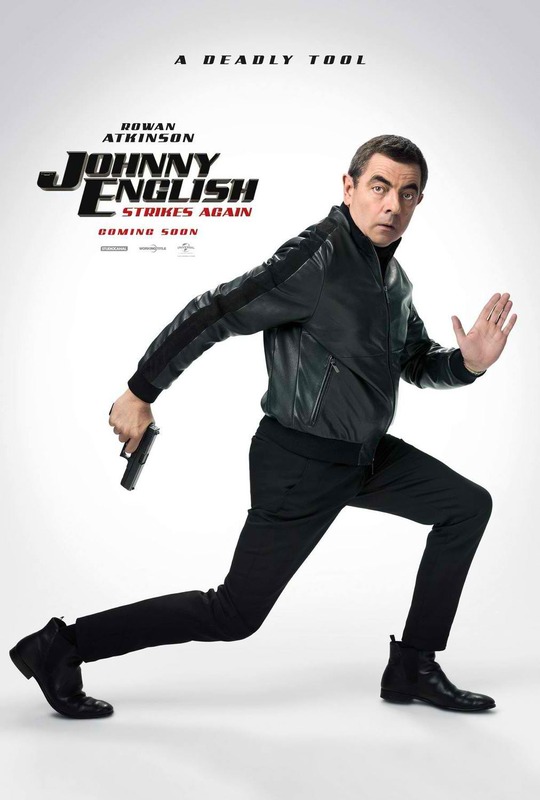 The only hope of finding the perpetrator is to bring an agent out of retirement, but with most of them either dead or close to it, the head of MI7 is left with only one choice - and his name is Johnny English. Casting aside his job as a teacher, Johnny English accepts his mission, but things have changed since he was last in the field; guns and gadgets have been replaced by digital phones, sports cars by electric hatchbacks. English is shocked but quickly finds a way around this new protocol - reasoning that it takes an analogue approach to catch a digital mastermind. 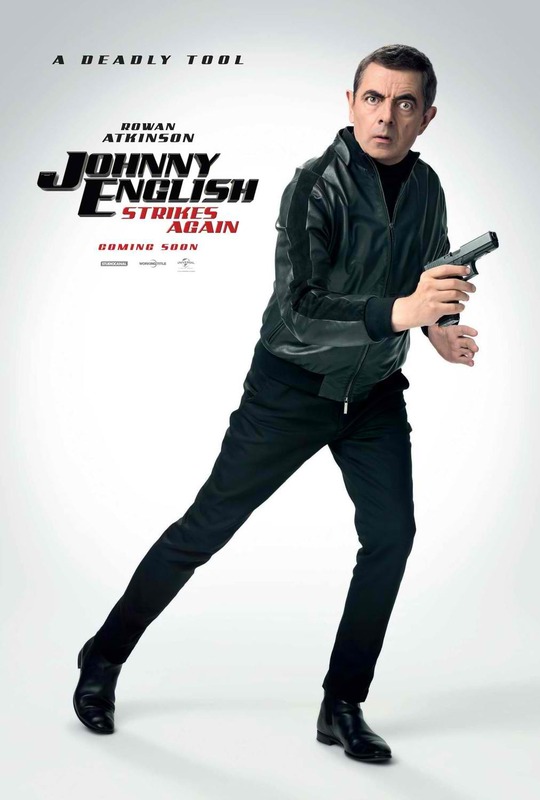 And so, blowing the dust off the fully loaded Aston Martin, digging out the exoskeleton suit and magnetic boots, arming himself with transmitter sherbet dips and exploding earbuds, English embarks on his mission. 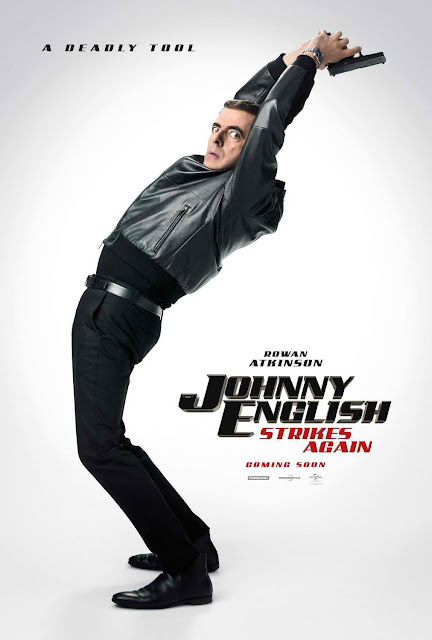 What ensues is a battle of wit versus the witless, mastermind versus Mr. Mindless, high tech versus analogue as Johnny English lurches from one mishap to the next in his attempt to save the world. 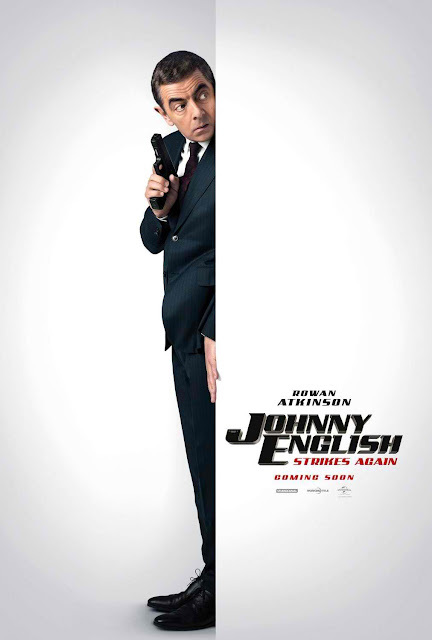 "Johnny English Strikes Again" is distributed in the Philippines by United International Pictures through Columbia Pictures and watch "Johnny English Strikes Again" in Philippine cinemas October 10.